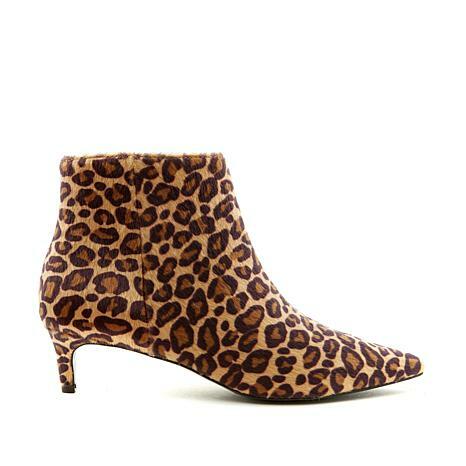 Put your best look forward by adding this sophisticated kitten-heel bootie as the finishing touch to your ensembles. Designed with meticulous detail and quality that stands the test of time, here's an investment that reaps lots of fashion benefits. The boots are very attractive. 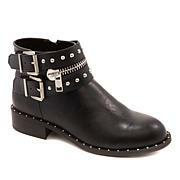 These boots are smart and sophisticated looking. When i put them on i couldn't believe how roomy and comfortable they were. It's too bad they ran out of my size or i would order all the colors. Very nice boots, heel just the right size for me. Beautiful purchase.